British singer/songwriter Jorja Smith is scheduled to release her debut album – featuring current promotional single “Let Me Down” – in June via iTunes, Apple Music, Amazon, Google Play, Tidal and all other digital streaming platforms. 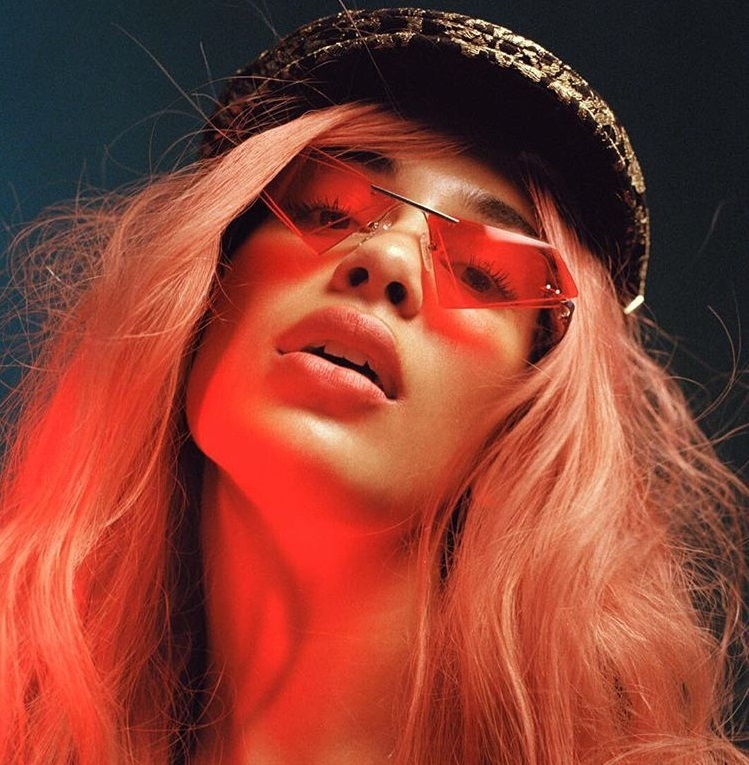 Album songwriters and producers are Ed Thomas (Kiah Victoria), Joel Compass (Tinashe), Paul Epworth (FKA twigs), Amanda Ghost (Beyonce), Felix Joseph (Abi Ocia), Kito (Mabel McVey) and Josh Record (Dua Lipa). Watch the music video for “Let Me Down” below.